I have over 25 years experience in marketing and business development. As an early adopter of internet marketing I have a passion for building brand awareness that leads to sales and customer retention by embracing the methods and tools of our ever changing digital world. I am also a Christ follower, husband, dad, songwriter, entrepreneur, and inventor. I have been very blessed to have had leadership roles in building two Louisville based agencies. LeapFrog Interactive (now LEAP Agency) 2002 - 2011 and The Content Squad (now The Marketing Squad) 2011 - 2017. With both agencies the overarching objective was around educating and helping clients develop their business by combining new technologies with proven marketing methodologies. I currently use my experience to help organizations understand, embrace, and leverage digital marketing strategies in order to achieve their business development objectives. 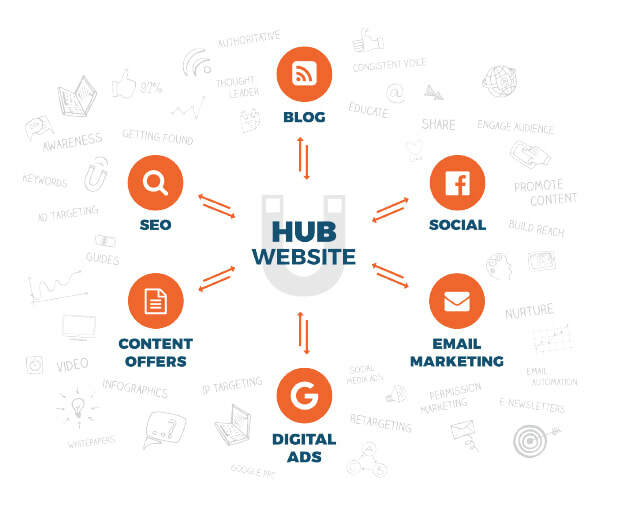 This typically involves creating, developing, and refining a marketing strategy that includes; website design and development, a social media plan, marketing automation, and content promotions that target specific buyers. ​Your website is your marketing hub that should position your brand as a thought leader in your industry. It should also align with all your other channels and communication initiatives in order to build audience, reach, and lead generation. 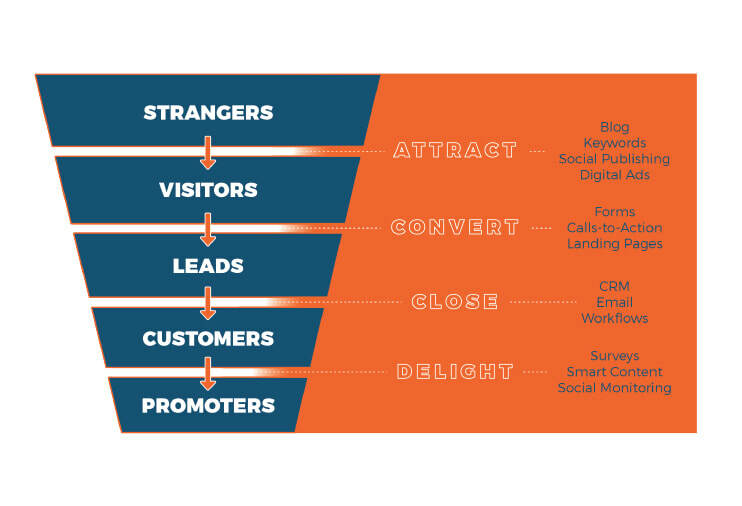 The alignment of your sales and marketing is very important in educating and nurturing prospects through your sales funnel. This alignment or misalignment will dictate the quality of your buyers’ journey and experience, and ultimately ​the success of your marketing plan.